spill. Armed with an arsenal of the industry’s finest carpet stain removal products and tools, Short Stop Chem-Dry can remove, or minimize all types of stains. Your best chance for removing a stain is to act as quickly as possible after the spot is initially made. The longer a spot sits on the carpet or upholstery, the harder it becomes to remove. While most stains can be removed, some require advanced technical skill and expert cleaning solutions. Short Stop Chem-Dry leads the industry in Macomb & Wayne Counties with innovative products and solutions, helping you win the battle against tough stains. Short Stop Chem-Dry technicians are willing to try and remove any stain. We have had success removing even the most difficult of stains, including berries, soda, juice, blood, candy, nail polish, coffee, honey, Kool-Aid, jelly, mud, lipstick, Ketchup, marker, rust, throw-up, urine, wine, and many others. Each stain is somewhat unique, but our staff is expertly armed to battle even the toughest stains. If you have a questionable stain and you’re not sure if we’ll be able to remove it, simply give us a call! We may need to inspect the stain, depending on what details you know about it, i.e. what caused the spot, when the accident occurred, and on what type of material the stain has taken root. “If we can’t get it out. No one can.” All Short Stop Chem-Dry professionals are prepared with tools to remove virtually any stain. Our technician will prepare an on-site evaluation for the stains and provide a free, no-obligation price estimate. Call today for a free price quote! Macomb County & Wayne County, Michigan. 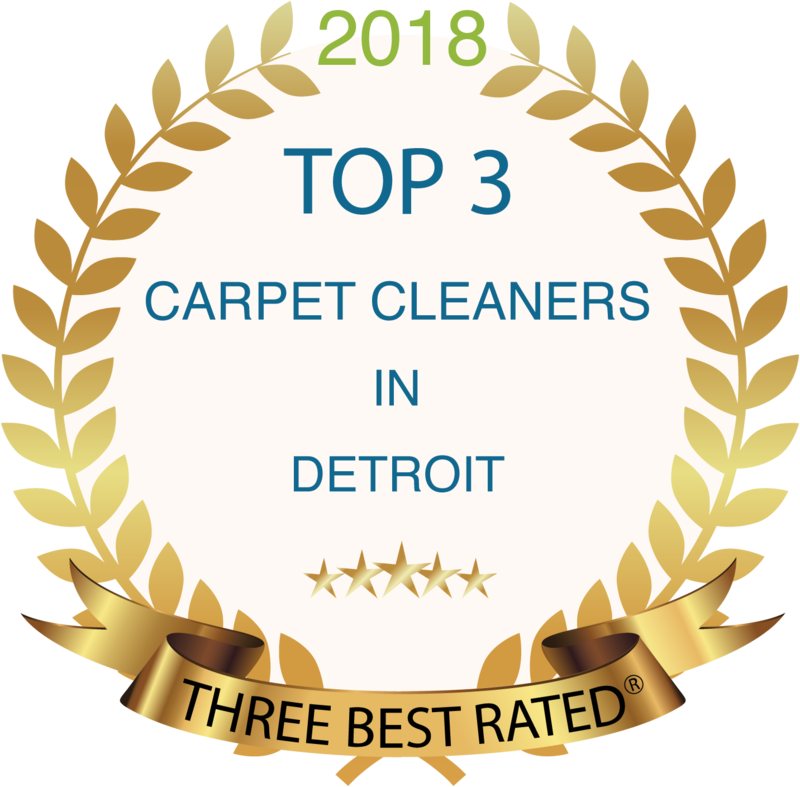 Including: Clinton Township, Shelby Township, Utica, Macomb, Harrison Township, Chesterfield, New Baltimore, Warren, St Clair Shores, Grosse Pointe, Grosse Pointe Woods, Grosse Pointe Farms, Harper Woods & Detroit. © Copyright Short Stop Chem-Dry 2018. Independently owned & operated. Site designed by Kite Media. Are you a fan of Short Stop Chem-Dry? Please leave us a review on Facebook or Google to let us know what you think! This helps us improve our business as we continue to grow. Thank you!